Image © Bicycle Point Of View. 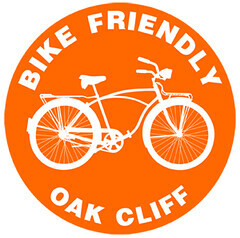 Please Visit Their Site. 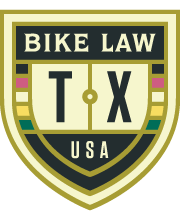 I will have to continue reporting on Richardson as time allows, although I can truly say that this city is already becoming one of the safest and most bike friendliest city for cyclists in Texas and among other states as well. 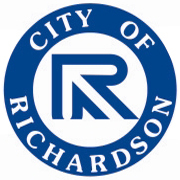 Click here to read their post about Richardson. A few weeks ago, I made an observation about the new guard rails, along Arapaho Road in Garland. Through not very attractive, it was agreed that their functionality was much more important than their aesthetics. The rails were built to serve as a safety barrier for the adjacent homes, from the speeding traffic. This morning, I made a discovery that illustrates the importance of that functionality. If you look closely at the top left of this shot, you can see that new guard rail. 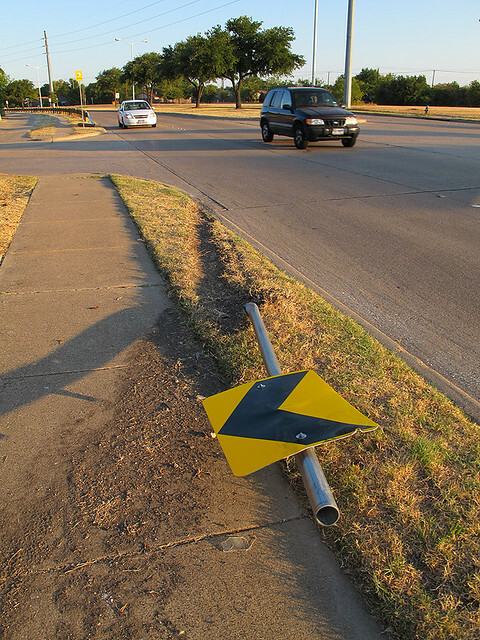 Unfortunately for this sign, that guard rail falls a bit short. Also, even though I had no way of gauging their speed, those cars were speeding by as I took this shot. 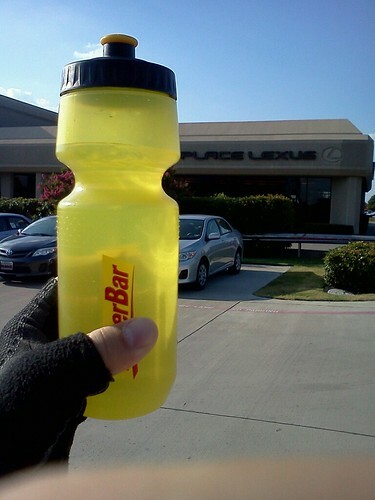 I love reading stories about Richardson folks commuting to work. 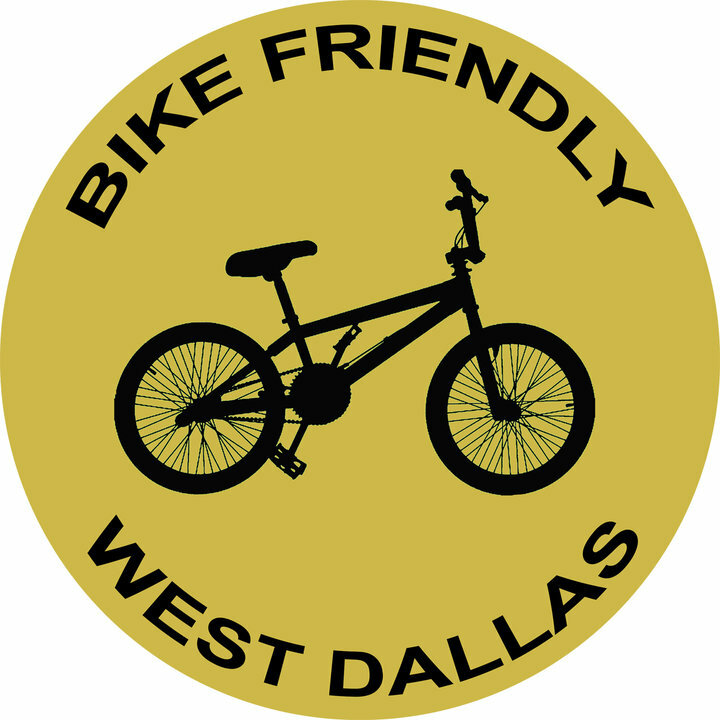 It’s good to know that the bike friendly efforts of our city are being utilized by its residents. 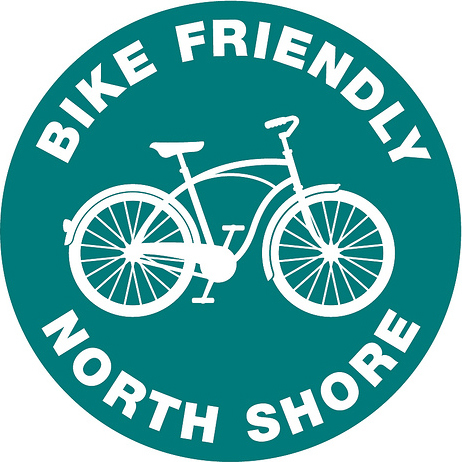 Bob, a guest writer for BFR, has an amazing blog about sustainability while living in the suburbs called Suburban Shift. 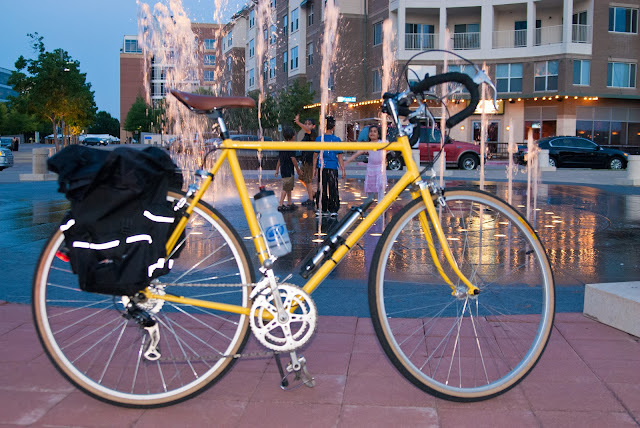 Suburban Shift covers stuff like organic gardening, bike commuting, home energy efficiency, alternative transportation, alternative energy, minimalism, simplicity, recycling and personal finance. It inspires me to become more responsible with my life and the world I live in – even from my little corner. That’s right folks. 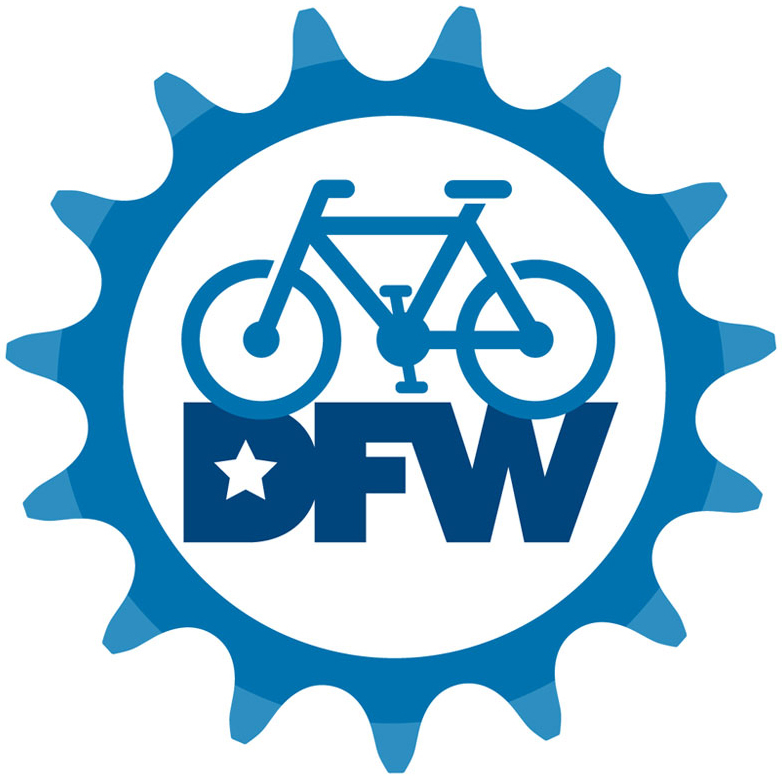 North Dallas Suburbs are making bicycle progress, and I’m tremendously proud that my town of Richardson is really leading the way. 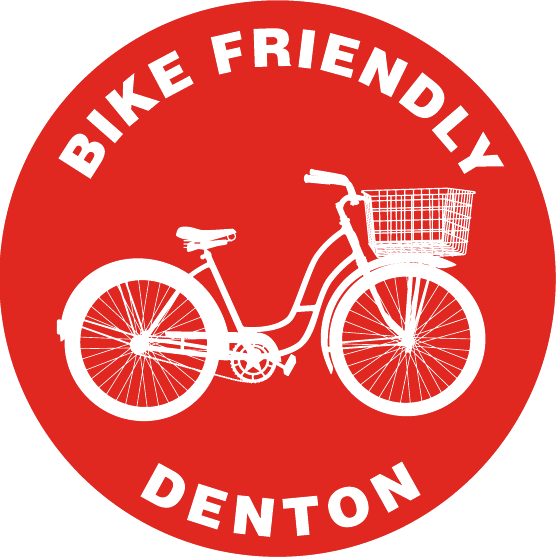 The bike trail system in Richardson will be one of the city’s nicest and most useful amentities. Read more. 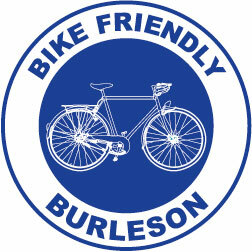 As you can see, Bob is also a big fan of what’s going on with Richardson biking. 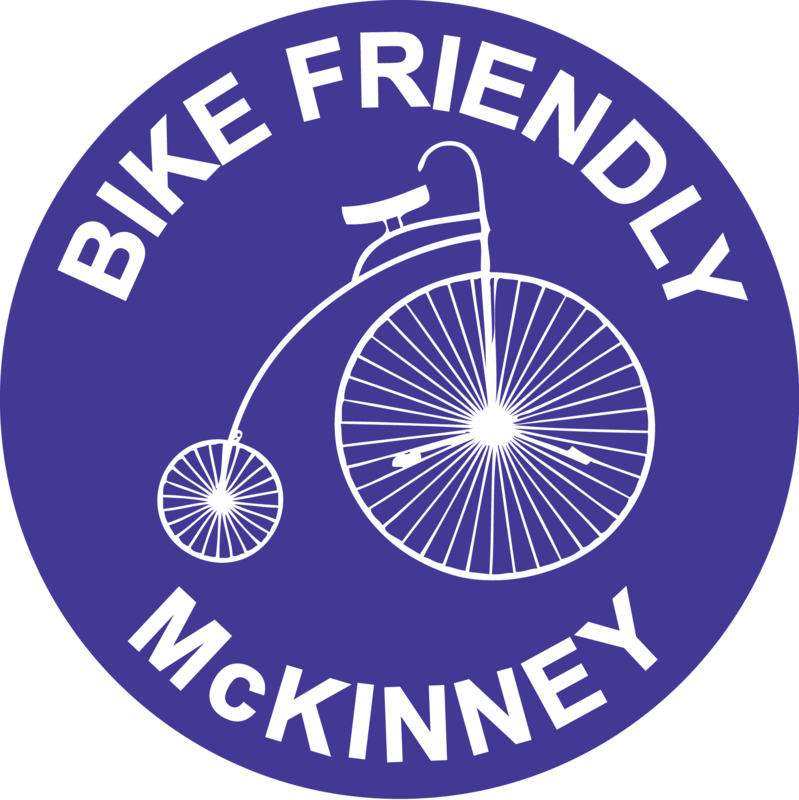 We love the city’s momentum and want to see it continue – making Richardson a truly bike friendly city. 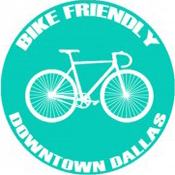 If you have a bike commute story to tell, please contact us at bikefriendlyrichardson@gmail.com. 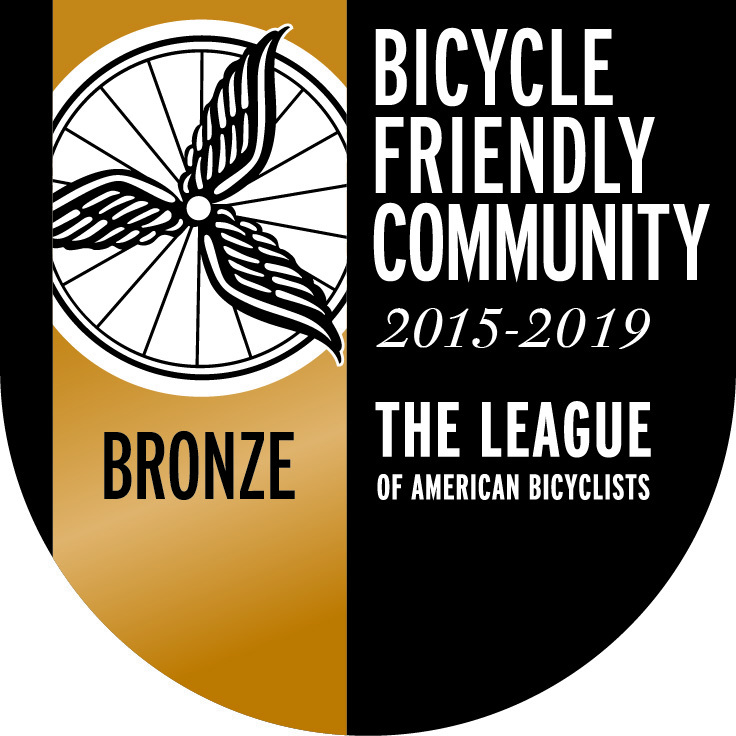 We’d love to hear from you and share it with other riders. I saw these on a Retweet over on Twitter, and now our friends over at Pedallas have them posted. I thought I would share them over here as well to help spread the word for TheLaceofBase. 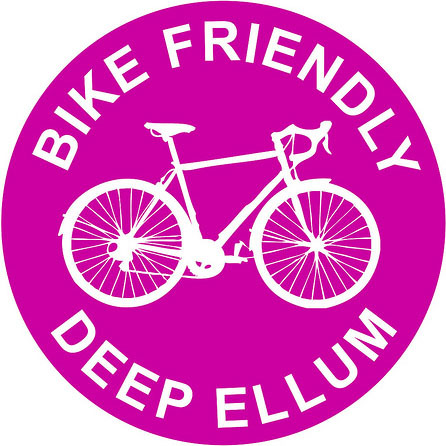 This is a two-part peek into the Dallas urban cycling scene that I think was well produced. I really liked the splashed-in vignettes of Dallas that not only localize the piece, but also sets a nice, urban tone throughout. 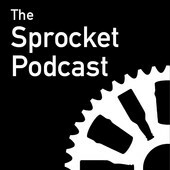 Farris Jones, Nicholas Spencer, April R. and Alain W. do a great job at articulating the local, urban perspective.